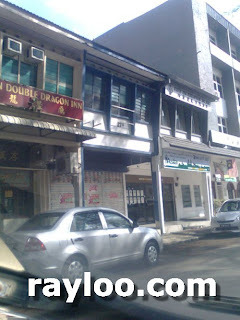 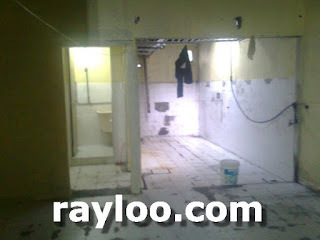 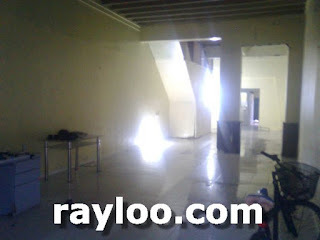 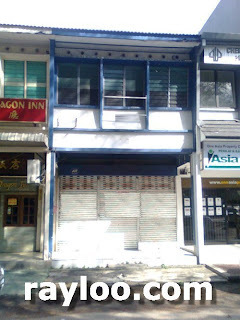 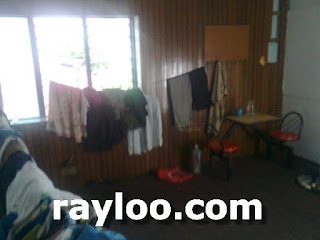 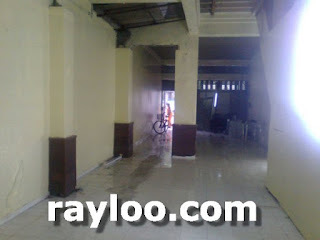 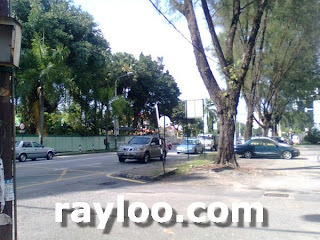 Gottlieb Road in Pulau Tikus a double storey shop for rent at RM6000 per month (19/9/11), very nice location. 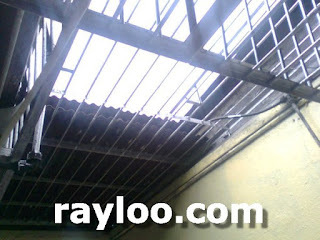 (Above) Kitchen and court yard. 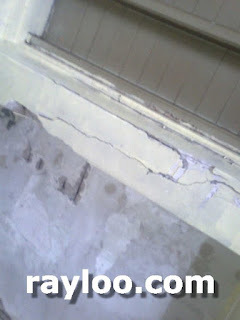 (Above) Leakage below toilet 1st floor. 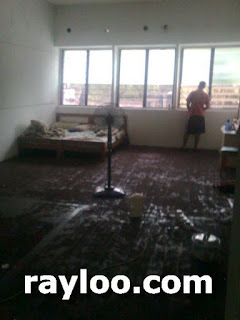 (Above) 1st floor room view. 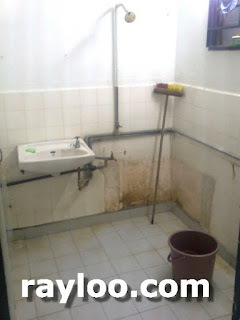 (Above) Toilet on 1st floor and outside view.